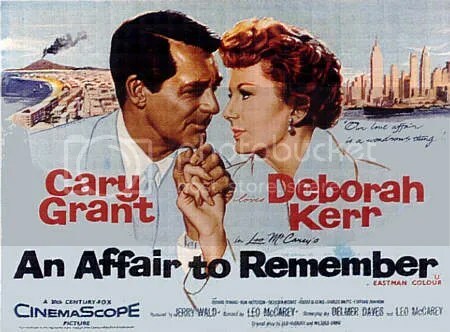 After taking part in the History Blogathon and mentioning An Affair to Remember, it made me want to watch it again. In the process it also meant that I am inspired to write this post. The film really does break your heart so many times, it’s quite crazy! So I have picked seven times it manages to do just that. But it could actually be more than seven really. Kenneth telling Terry that if she wants someone to love her he is there. Not something you often see a man being the one to lay himself on the line and offer to be second best for the woman he adores and is in love with. It really does break your heart because you kinda forget about Kenneth, he never does anything wrong. Terri getting hit by a car on her way to meet Nickie. 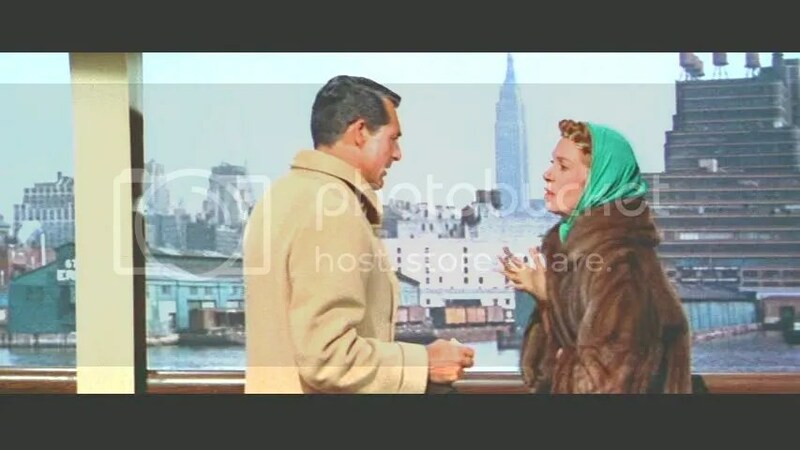 I think the worst part about this scene is that we are really excited that she is so close to the Empire State Building, and she is rushing too much. Then the screams. Honestly they go right through you, I think it is probably worse than if we had actually seen her get hit. Nickie waiting hopefully at the top of the Empire State Building. How his hope is slowly fading as he rushes to the elevator door as it opens with the next lot of people getting off. The way the attendant stops asking him if he is going down, and just looks at him with pity. Nickie returning to his grandmother’s house and thinking about Terry, the moments they spent their and the song on the piano. It really is an awful moment as its then you realise he has now lost everything that he held dear. When they see each other at the theatre – all I could say was hello. The pain in both their faces, especially as they are with the two people they were with when they both met. It just made it look like neither of them cared at all. Nickie being horrible to Terry when he does not realise what happened to her. Screaming at the screen for her to tell him! It’s all just crazy come on Terry you have a chance now to come clean and tell him why you didn’t make it to the top of the Empire State Building. “If you can paint, I can walk” – seriously what a thing to say. Might as well also mention when he says “If it had to happen to one of us, why did it have to be you?” as that was not long before it. Seriously by the point you have gone and are in floods of tears. 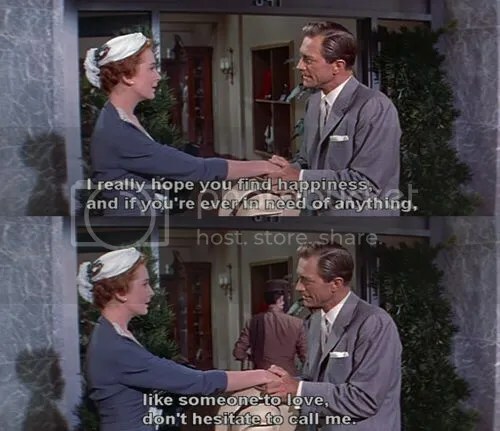 I fall in love with this film even more every single time I watch. 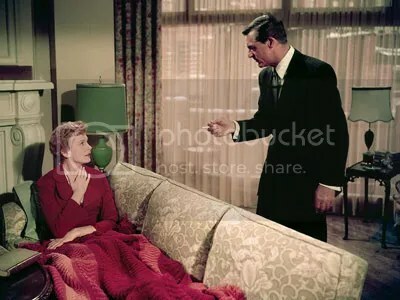 Ok and Cary Grant too. Think I’ve missed anything? That last scene is incredible. Mostly done in one shot I think. Such a moving film. It is a tear jerker. It’s superbly written and so moving. You’re right about the sadness of the other guy too. I think you might like Brief Encounter too. You are certainly right with that! Loved Brief Encounter, it broke my heart massively. Managed to catch it while it was on Netflix a while back. You’ve got me watching that final scene again… “I looked up. It was the nearest thing to heaven”. I should try and quote Brief Encounter for my blog. Oh it’s all so quotable. I am sure I started doing a top 10 quote list at one point. Oh you have to now!! Something about misery and pain is what comes to my mind first.